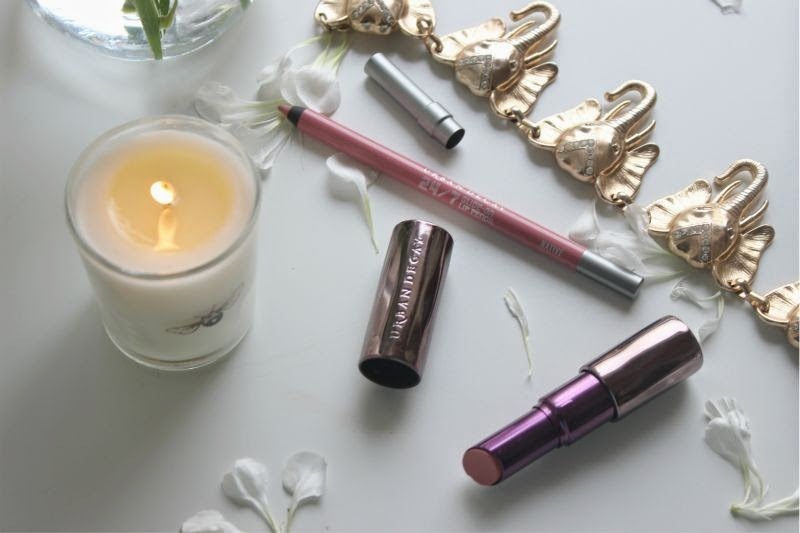 The above photograph pretty much sums me up - milky pink lip products, flowers, candles and a statement necklace but my guess is you are more interested in my latest Urban Decay purchases than my life story? In my opinion lipstick packaging does tend to be boring - thick matte black, silver fonts and of course plastic outers. Well not Urban Decay who I often see as the game changer of cosmetics, would you just look at the packaging of their Revolution lipstick? A beautiful gun metal chrome effect outer that almost looks lilac in some lights complete with a little purple accent on the inside. Much like a higher end brand lipstick (think Chanel, YSL etc) this has a certain weight to it and is not your typical plastic lipstick. 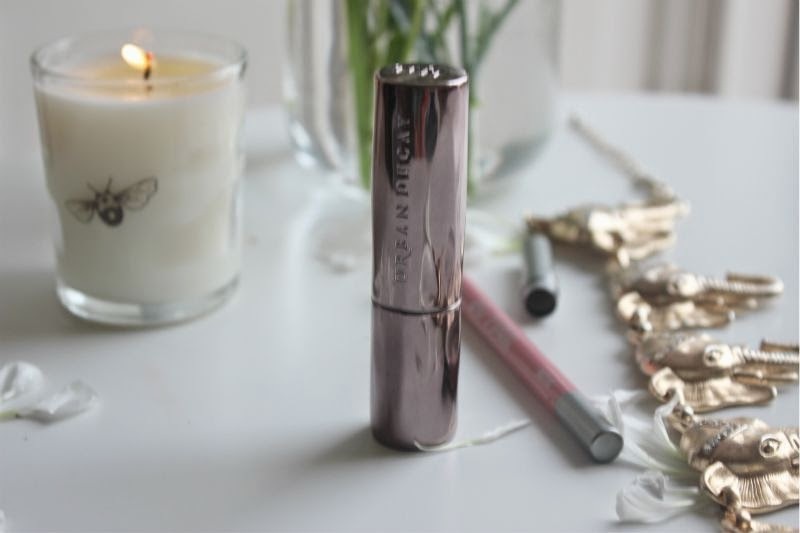 You will be pleased to know that it more than survives a knock in a handbag and thanks to the slanted tip of the lipstick you can pretty much apply it on the go with ease. 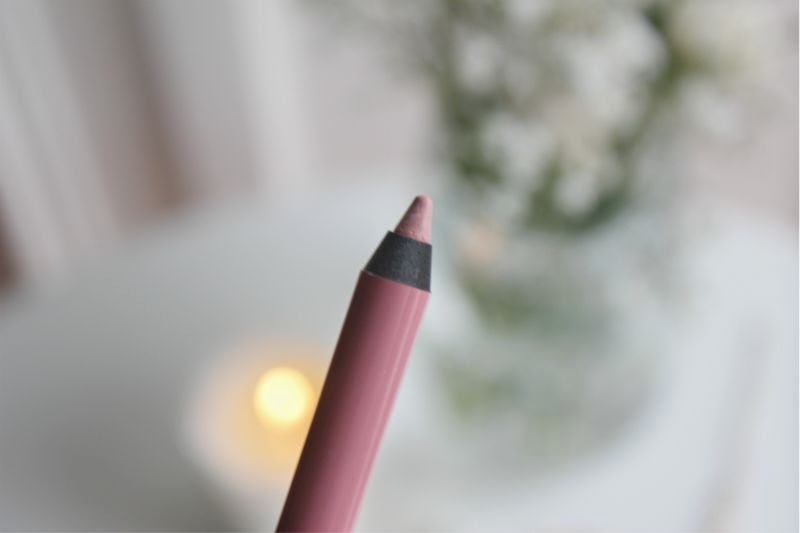 There is little to say about the Urban Decay 24/7 Lip Liner packaging, the thing I want to stress is that it sharpens beautifully and doesn't garner a lot of waste. 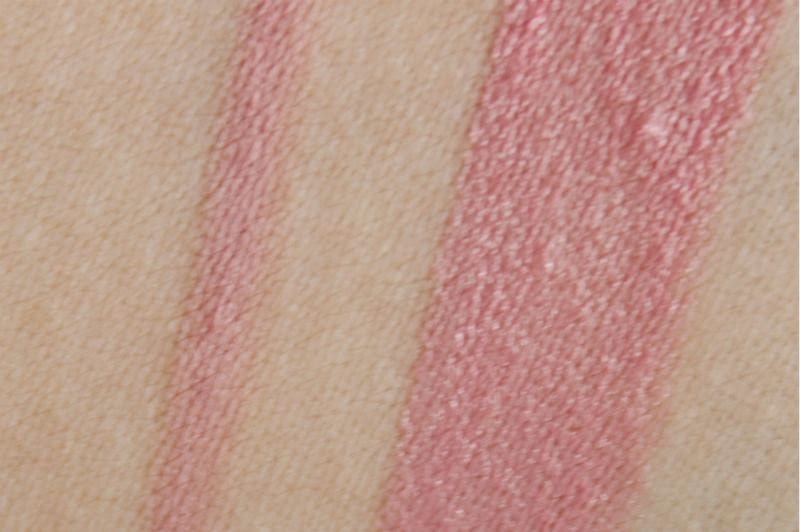 After much umming and ahhing I settled on the shade Native, Urban Decay Native is a pale, almost milky toned pink. I would say it leans fairly neutral with a yellow undertone and it is not world's apart from the likes of MAC Angel in colour. In my opinion it should suit most but those with a deeper complexion may deem it a little stark. The Urban Decay Revolution Lip Liner in Native is the exact same shade, the only difference is the finish this leans more matte. Truth be told it is not the most original shade but the formula is something else and at the end of the day that is what matters. 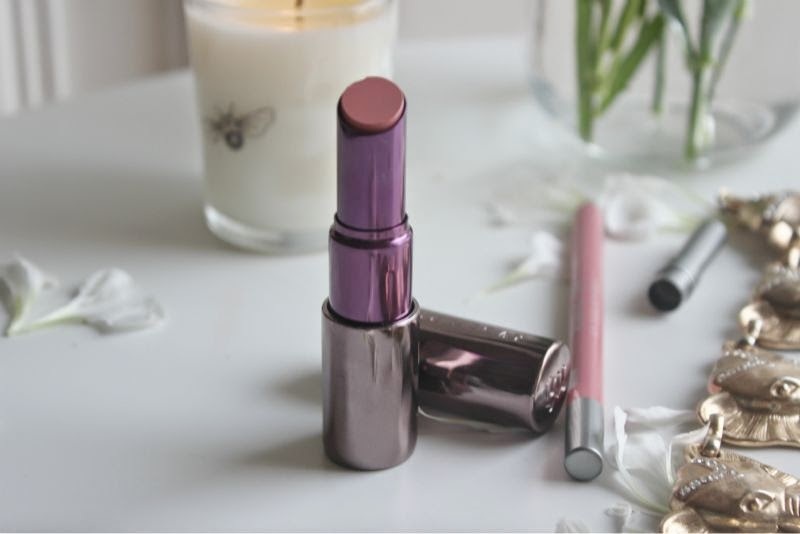 In my experience stumbling across a lipstick that is hydrating, creamy, long wearing with a glossy finish is pretty much unheard of and yet the Urban Decay Revolution Lipstick is all of this and more. 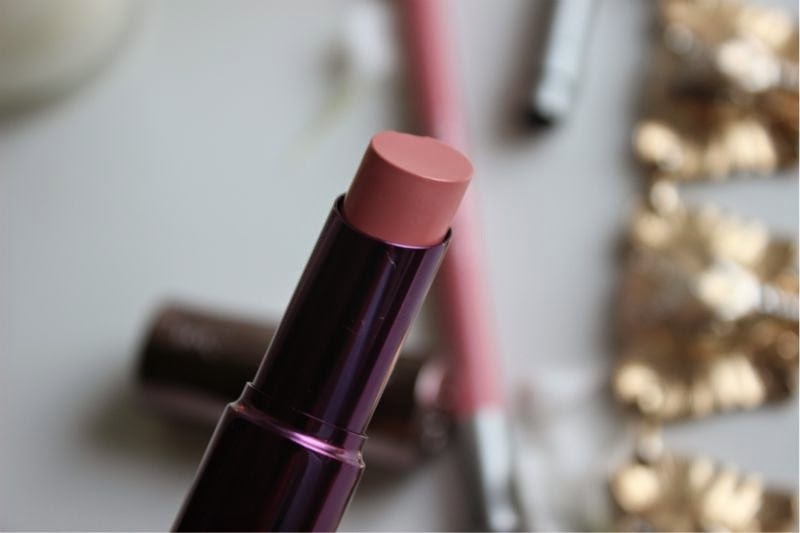 It glides on the lips and feels a little like a gel, it is moisturising, not at all prone to bleeding or smearing and exceptionally comfortable. 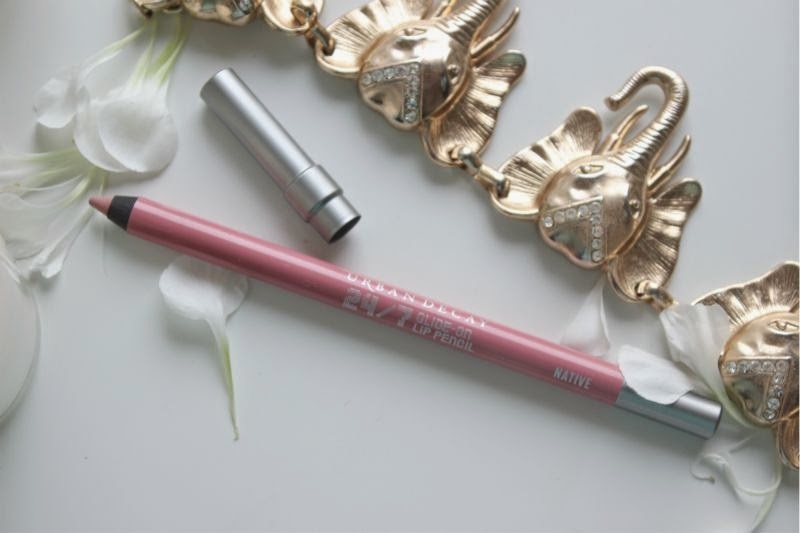 The reason I bought the Urban Decay 24/7 Lip Liner in Native was due to the natural yet glossy finish I had seen in many reviews, I worried that without it my lipstick would smudge which is not a good look when you have full lips. I needn't have bothered as it seems the formula clings to the lips with each application staying in place for a good two hours of so, longer if I don't eat or drink. The liner is nice enough, a creamy and almost matte finish formula that doesn't dry the lips out even if worn as an all over lip colour. I wouldn't necessarily say you need both but it is great that the brand have taken the hard work out if finding a perfectly matched liner for each shade. I personally use the liner to fill in my lips and then apply Urban Decay Revolution Lipstick in Native over the top to prolong wear. If you haven't yet checked the Urban Decay Revolution Lipstick collection out, I urge you to do - they really are worth the hype and investment. Urban Decay Revolution Lipstick in Native £15 via Debenhams - link. Urban Decay 24/7 Lip Liner in Native £13 via Debenhams - link. 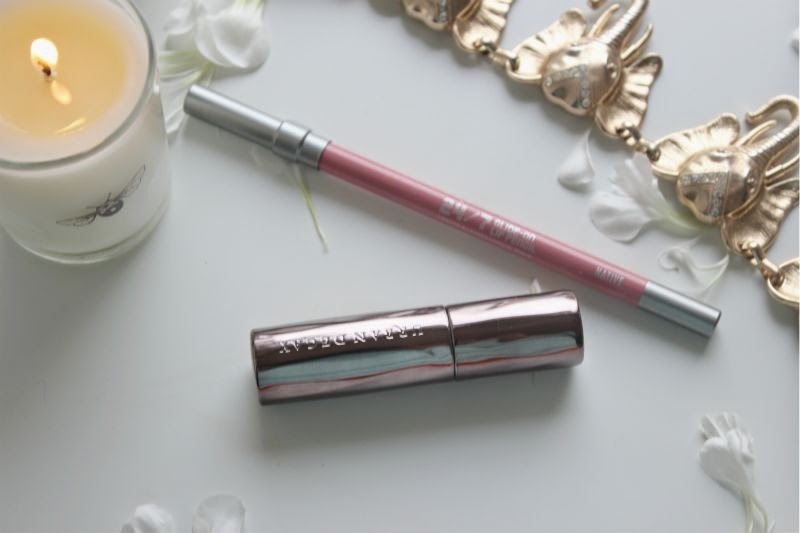 Brilliant review, this is one of my favourite lipsticks. I totally agree with your review as i find them to be long lasting, hydrating and so pigmented. Absolutely love this shade aswel as Naked 2.